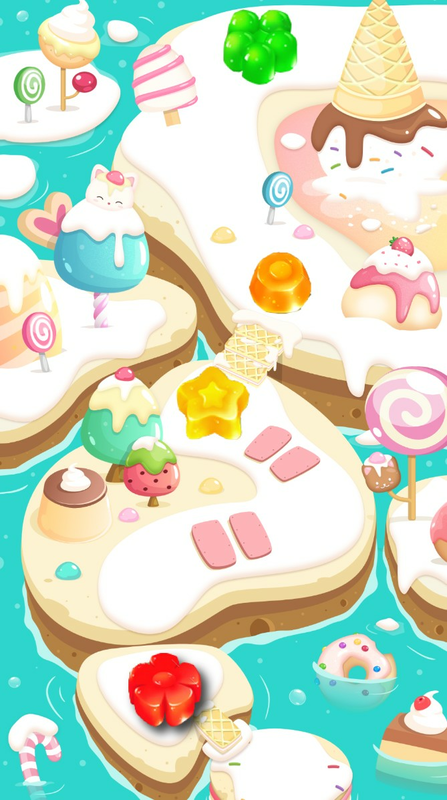 there are Big fan for sweet candy puzzle game? Match and collect 3 or more candies in Candy Sweet Fever Store. 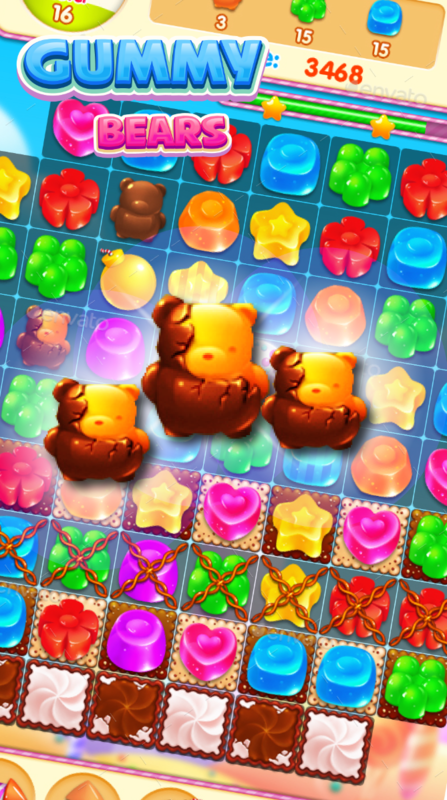 Create sweet boosters to achieve highest score and win 3 stars with each puzzle. 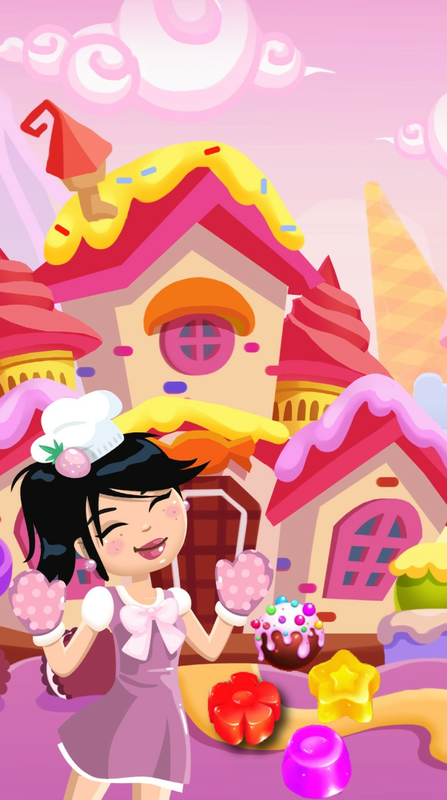 Join and share the fun in Candy Sweet Fever Store! - Use boosters to burst 5 layers cake, Jam Virus, Gummy Skull, Chocolate, Ice etc. - Fever sweet candy graphics, very delicious! - fantastic candy match pop. - 3 Game Modes: Classic, Time Mode and Infinite. - Delicious Candy sounds & music. - Easy candy paradise, Just swap & match. 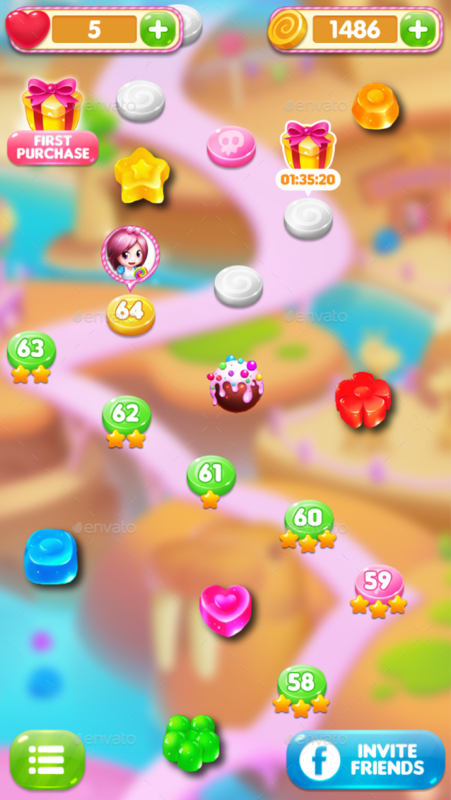 Try exciting Candy Sweet Fever crushing and test your matching skill with interesting yet challenging candy levels! Big fan for sweet Gummy candy puzzle game? Match and collect 3 or more candies in Candy Fever Match 3 Pastery Puzzles . 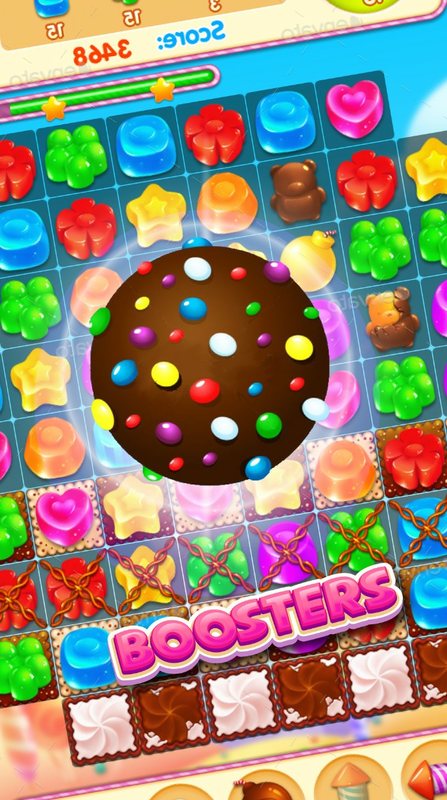 Create sweet boosters to achieve highest score and win 3 stars with each puzzle. mix and match the fun in Candy Fever! Slide your finger and discover the pride and joy in sugary Candy Line Connect! Download now for FREE. Enjoy infinite fun in Candy Line Connect! 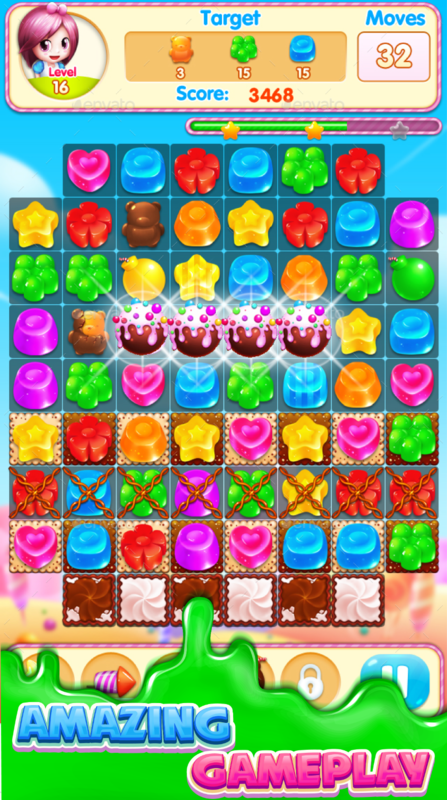 Candy Match is a match-3 game that specially designed for all sweet teeth! Collect yummy candies. Match three or more in a row. There are lots of sweet candies to crush in this colorful sugary wonderland. Come and match now! Tips: More candies matched each time. The bigger bonus you will receive! Plunge into fantastical Candy Match now!